Modern and Effective Drug & Alcohol Addiction Treatment. 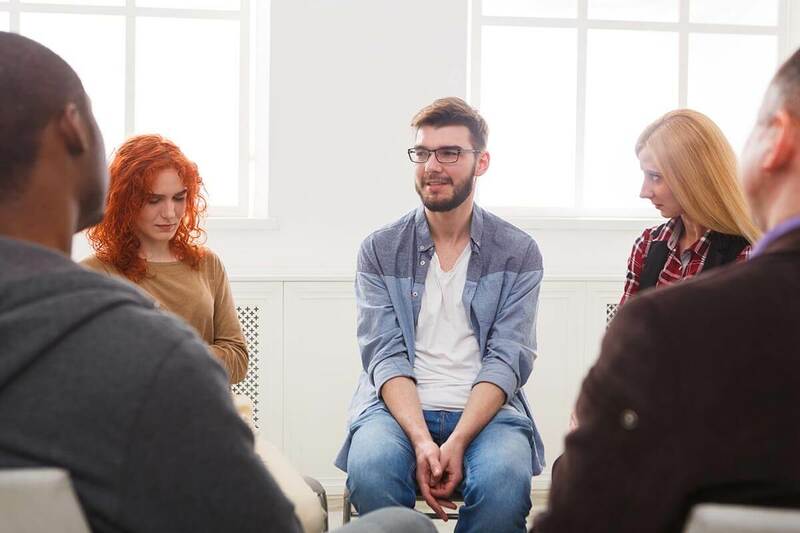 Beginnings Treatment Centers offers contemporary evidence-based programs, overseen by our highly credentialed staff, for the treatment of substance abuse addiction and alcoholism. Beginnings Treatment Centers are fully accredited by The Joint Commission, the nation’s oldest and largest standards-setting and accrediting body in healthcare. This accreditation is the highest level possible for an addiction treatment center and reflects the rigorous standards of clinical excellence and comprehensive facilities necessary to achieve the accreditation. 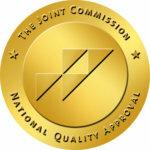 Beginnings is a proud member of the National Association of Treatment Providers. NAATP is an association of select providers of addiction treatment and ensures that members practice and encourage ethical and values-based approaches to healing. Our addiction treatment centers are designed to provide a supportive and comfortable environment where our clients will want to recover. What Is Treatment Like at Beginnings? Joe Milligan, our Chief Communications Officer, explains what a client can expect and describes the process of treatment at Beginnings. 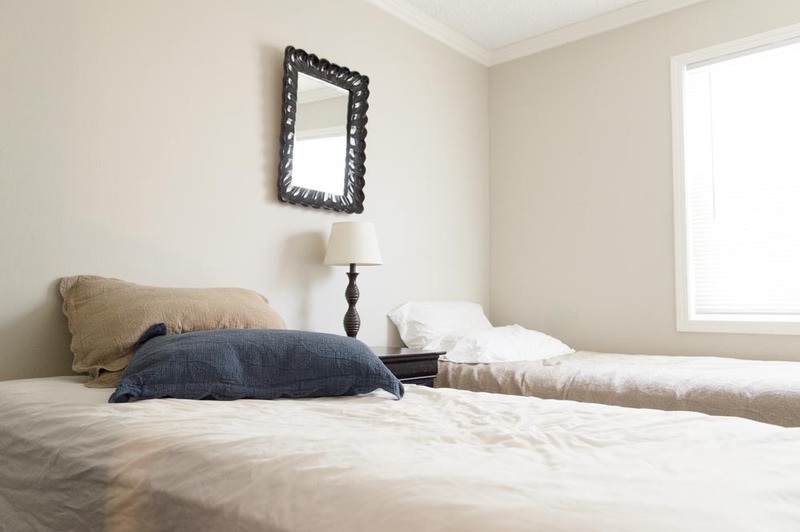 Our drug and alcohol addiction treatment center is fully equipped to help you achieve a lasting recovery in the safest, friendliest environment possible. Begin a New Chapter Today. To provide a structured, safe and nurturing environment where clients can overcome their substance abuse and related issues by receiving the best in therapeutic care and strong support from our extensive alumni to build happy, purposeful and productive lives. One of the great facts about addiction is that it is a disease that can be treated, and that effective evidence-based treatment solutions do exist. 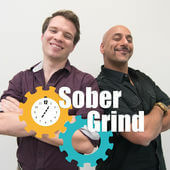 Therefore once a person accepts that they have the disease of addiction it is absolutely possible for anyone to recover, provided they are at least willing to attempt to apply the solution. In many ways addiction is similar to any other serious disease, like cancer or other potentially terminal conditions. Addiction is a chronic, progressive, incurable disease, that is often fatal if left untreated. The great thing about addiction is that simple proven treatments do exist. Contact Beginnings today to discuss treatment options with one of our dedicated and experienced treatment advisors. Beginnings Believes That Anyone Can Recover From Addiction. Detox doesn’t have to be a nightmare. Beginnings offers a variety of detox programs specifically designed for the substance or drug to which a client is addicted. Our Drug Rehab program, located in Orange County in beautiful and sunny Southern California, features a modern and effective approach to treatment for addiction to drugs. Our Alcoholism Treatment Program provides a number of effective modalities that arrest active alcoholism and provide a solid base for a sustained recovery. See if your insurance will pay for our comprehensive high quality addiction treatment, and learn what to expect when you or your loved one enters treatment. We are here to help! We offer a comprehensive residential treatment program licensed by the State of California. Our residential programs feature a variety of contemporary treatment modalities. We offer multiple options for Outpatient Addiction Treatment Programs at our modern state of the art clinical facilities here in Orange County, including Intensive Outpatient (IOP) programs. 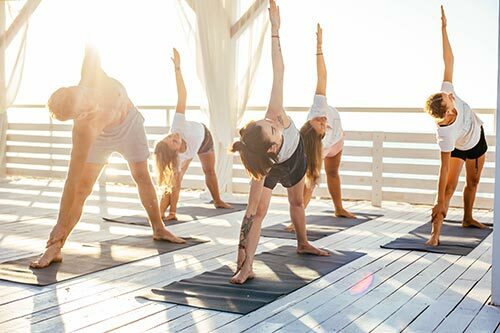 Our contemporary addiction treatment programs feature a variety of holistic modalities that are staffed by dedicated and experienced professionals who are experts in their respective fields. The Beginnings Treatment Program residential facilities are safe and comfortable, and our clinical facilities are modern and well-appointed. 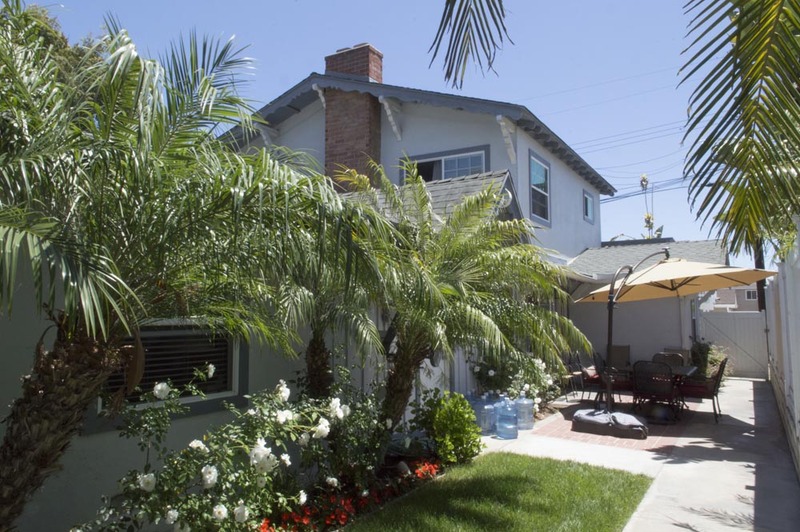 All our addiction treatment facilities are located in Orange County. This program changed my life and I thank God every day for letting me have the opportunity to meet three amazing staff and counselors who don’t judge you and truly understand west its like to be in our shoes. The care and love you receive from the people in this program will change your entire outlook on living a sober lifestyle. – Chris T.
Jody, a Beginnings Treatment Centers Alumni, describes her amazing journey from brutal addiction into beautiful recovery. Getting away from bad influences and emotional triggers are common reasons many people seek treatment away from where they live. They are not running away from their problems they are running towards a solution of them. Traveling to treatment also aids even the most unwilling person to complete the entire treatment process. During treatment, people get the urge to walk out versus face the process they are going through. When you can’t pick up a phone and be home in an hour that extra step of having to make travel arrangements has saved countless lives. 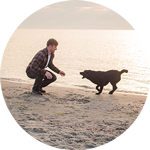 Southern California Drug and Alcohol Addiction Treatment. Orange County Drug and Alcohol Rehab. Addiction is devastating to individuals, families, and entire communities, and the economic cost to the healthcare industry due to addiction-related illness, accidents, and violence is staggering. Detox is the first step in recovery. A lot of addicts think they can do it on their own, and they can’t. They need a monitored environment by experts. The first 24 hours is especially hard physically and emotionally. They need support and medication to help get them through. At Beginnings Treatment, many resources are available to provide patients with rapid access to the proper treatment in a comfortable environment. We all have a story. What we wanted in life, what we think we deserve, what we really have. Addiction distorts our perception of reality and thus our internal story as well. Joy, success, and freedom are absolutely possible in life, but for an addict, being clean and sober is the first requirement. Beginnings can help you to change your story today. Why not write a new chapter, of a life free of the slavery of addiction?